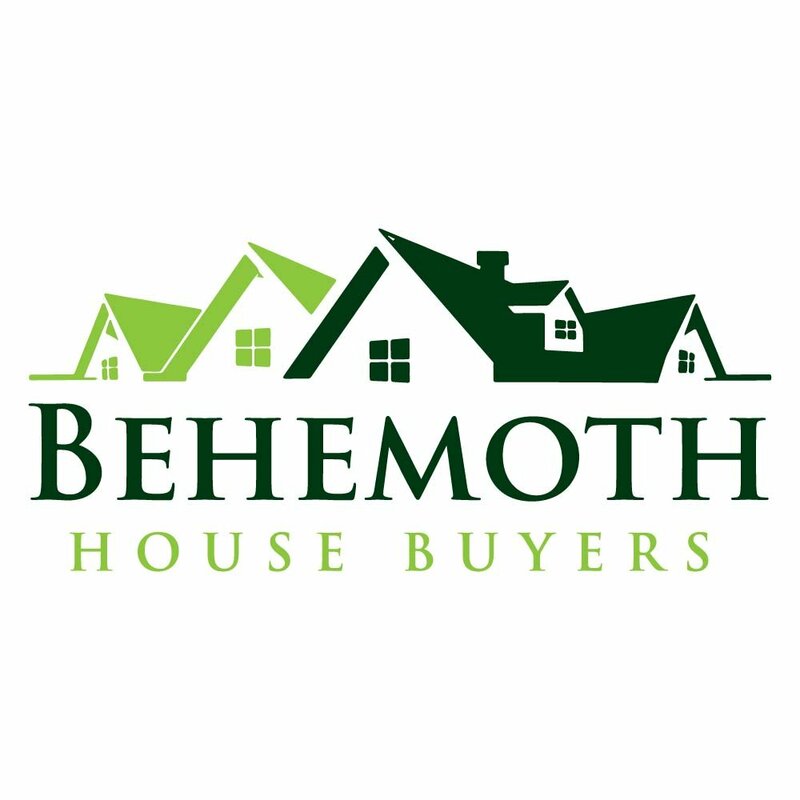 Behemoth Company is a real estate investment company. 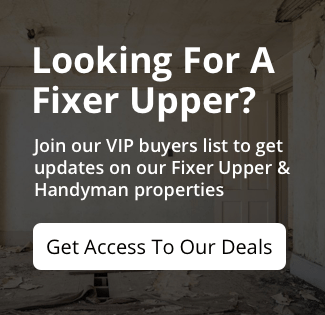 We are full-time property investors in Houston and specialize in finding those hidden house deals that you normally only hear about… usually at 30-50% off retail value. 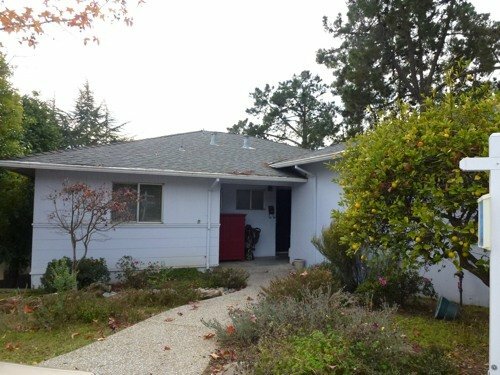 Immediately after you sign up you’ll get full access to our current foreclosure properties for sale in Houston, TX 77065.